Bad breath has affected all of us at some point. From eating hamburgers with onions, to spaghetti with a little garlic, the bad breath syndrome has hit home for most of us. Even when we get up in the morning the term, "Morning breath" is a reflection of a terrible smell. We eat foods that leave a stench and have to be broken down with the help of our saliva and teeth. As the food works its way through our system the foul odor could linger on our breath until it is excreted out. This quick break down of food further explains the message that you are what you eat. At our dental office, we can help clients with all of their oral hygiene needs in order to fight the bad breath syndrome. One of the most common reasons why a person may have bad breath is due to poor oral hygiene. If you are not flossing and brushing after meals you could leave food in your mouth. The food could sit around the gum line and in between teeth. With food stuck in your teeth, bad breath could surely follow. When you make an appointment to see one of our dental specialists we could clean and floss your teeth resulting in a pleasant odor. Another factor that bad breath can tell you is you may have periodontal disease. This gum disease comes from plaque that has built up over time and irritated the gum line. Bad breath is a major alert to this condition. If this condition is not treated it can cause serious damage to the jaw bone and gums. Even if a person doesn't experience bad breath in this case the receding gums will definitely get your attention. Other reasons that have been associated with bad breath are stomach and lung cancer. These reasons may not directly pertain to the teeth and gums, but they are still internal elements. 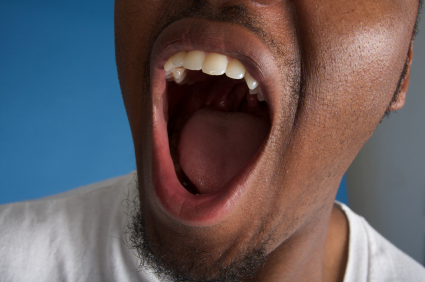 The odor that comes out of your mouth is one of the projections from the internal system. Although these health elements can occur from smoking and diet, the route of the mouth is still present. The emphasis on oral health is very important. Another condition that bad breath will let you know about is dry mouth. If your mouth is not producing an appropriate amount of saliva it can't break down foods properly. This prevents enzymes from rendering acids that can harm plaque. Medications also have an effect on the mouth which results in dry mouth. There are many different reasons why a patient may experience bad breath. However, with many problems or issues come many solutions. Our dental facility helps patients to understand the importance of their overall oral health. Besides some of the basic prevention methods like more brushing and flossing, we are here to find the root cause of the problem. Frequent dental visits to our clinic can detect early dental caries. This will have an enormous impact on your health, including bad breath. Since the mouth is the gateway into the internal system, drinking plenty of water and changing up your diet is a start to better breath. Bad habits play a major role in your oral health care. If you don't take care of your dentures for instance, it can produce halitosis. Mouth odors have a way of signaling to a person that something is not right within their natural system. Diabetes, bronchitis, and tooth decay are just some illnesses that can be foretold through the breath. 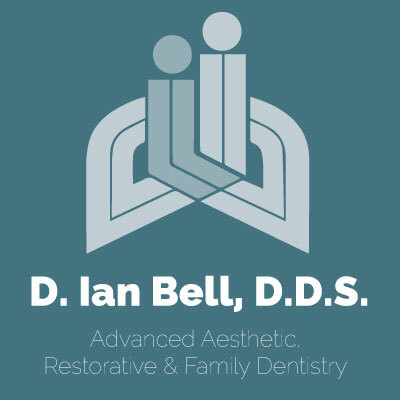 Please contact us for your next appointment with our office today. We are here to help you get rid of that bad breath once and for all.